This dual compact V-Lok charger is Hawkwoods take on the VL-2X2 providing users with a more compact, sturdy solution for charging two V-Lok batteries simultaneously. 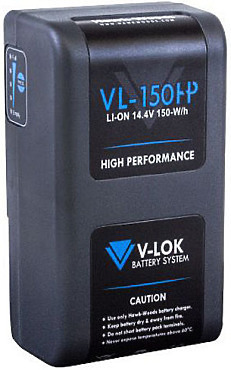 Hawk-Woods new high performance range, VL-150HP, This fantastic new battery range offers so much more! 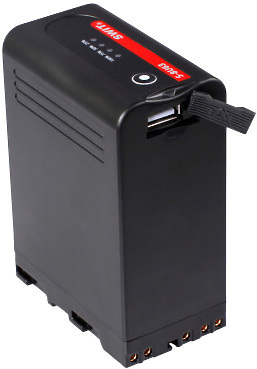 The VL-150HP has new cell technology with new cells that offer very low resistance allowing the user to draw high current up to 15A from a single cell. 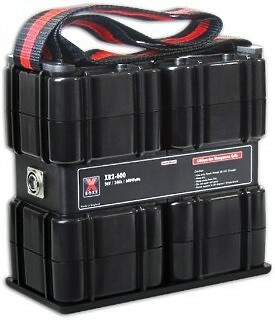 Hawk-Woods high performance range, VL-175HP, This fantastic new battery range offers so much more! 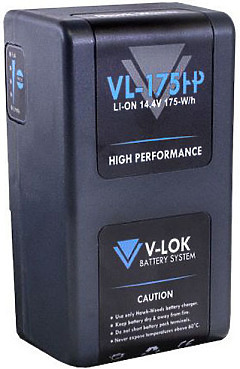 VL-175HP has new cell technology, The new cells offer very low resistance which allows the user to draw high current up to 15A from a single cell. 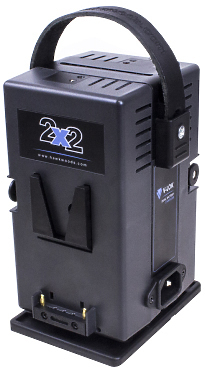 The XB-25C is an X-Boxx charger for the Hawk-Woods range of high capacity X-Boxx battery boxes. 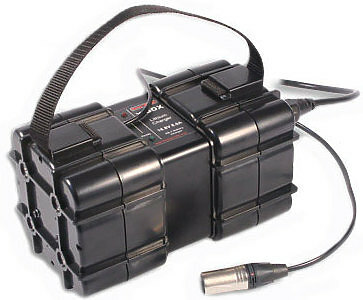 Hawk-Woods new high performance range, starting with the VL-90HP, This fantastic new battery range offers so much more! VL-90HP has new cell technology, the new cells offer very low resistance which allows the user to draw high current up to 15A from a single cell. A compact, line-interactive UPS system designed especially for IT applications such as network closets and small data centres. It provides reliable power protection for servers, critical nodes, network workstations, large network peripherals, network routers, bridges, hubs and other electronic equipment. 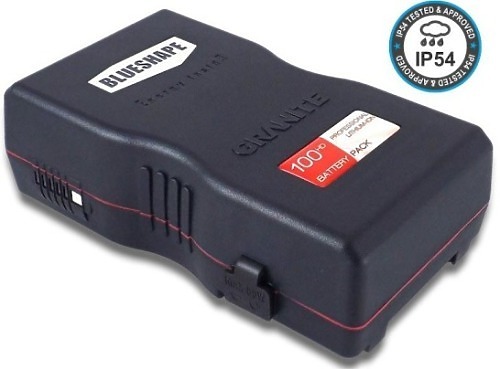 BLUESHAPE proudly introduces a new series of tough battery packs designed to endure in any condition. The new GRANITE construction features remarkable resistance to impacts and bumps, ideal for harsh production environments.